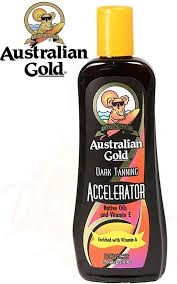 Indoor tanning lotion is an important part of the tanning process. 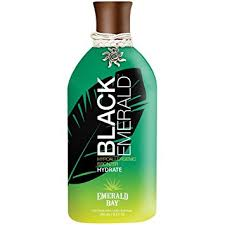 It helps extend the life of your tan by moisturizing your skin and replenishing nutrients often lost during the tanning process. 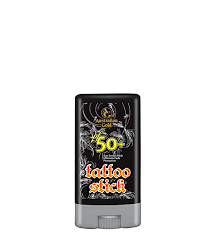 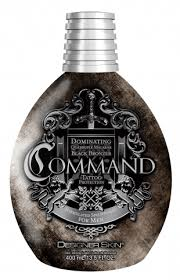 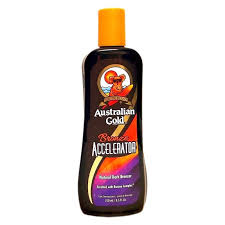 We carry only the finest lotions by Australian Gold, Swedish Beauty, Designer Skin and California Tan. 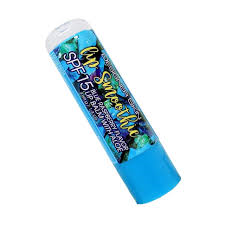 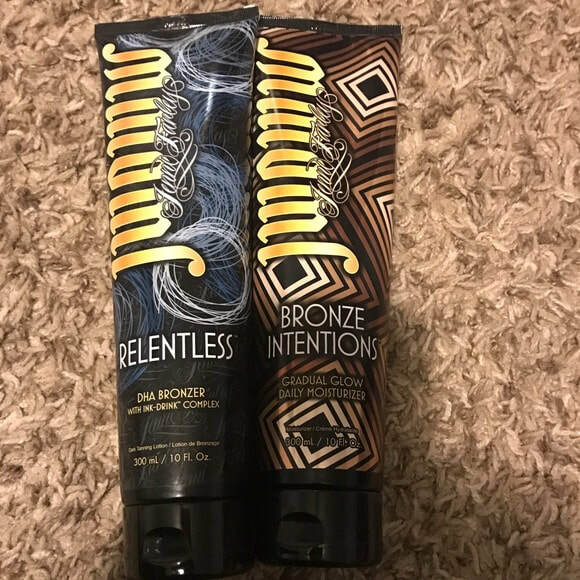 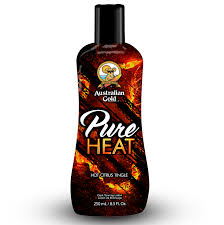 Stop in and we will help you choose the best intensifiers, bronzers, coolants, tingle or after tanning lotion, to meet your skin type, tanning goal and budget. 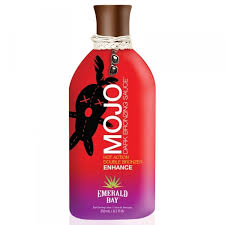 Check out some of our tanning products . . .